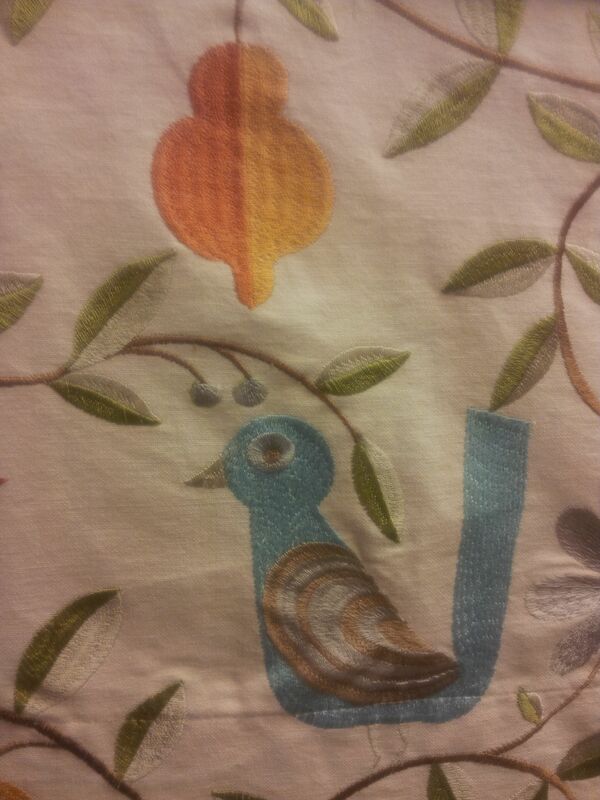 Birds motifs are in for home decore and furnishings. 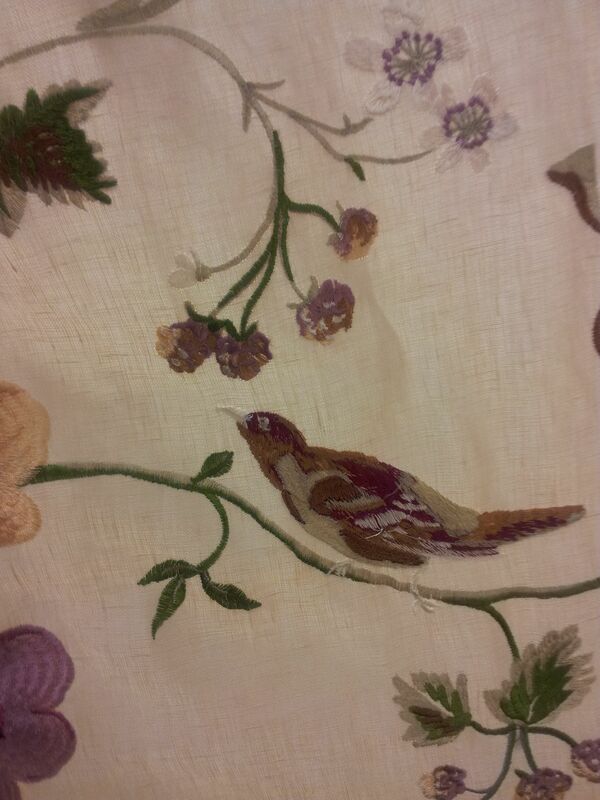 It is very apparent in fabrics, and soft furnishing that you see birds motifs. Birds are being used in all types, forms and shapes. Draperies for a Lombard Illinois home! 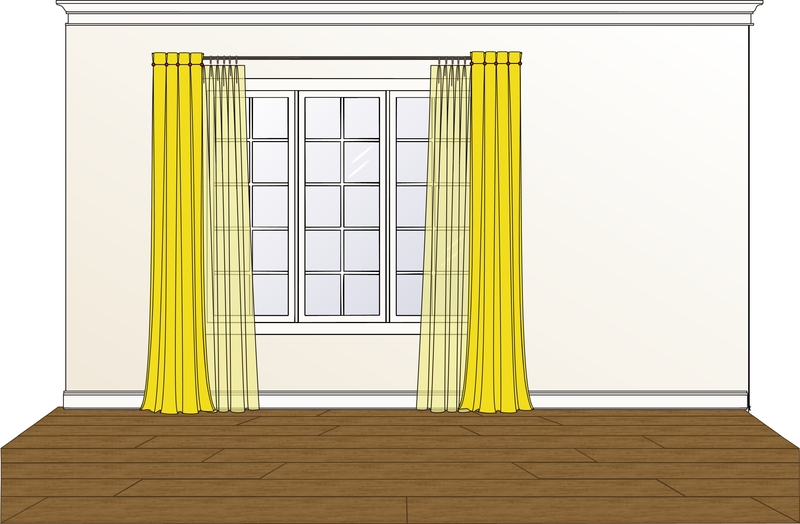 Here are some draperies designed for a resident of Lombard Illinois. The house is a Mission style with Missions style furniture. The home owner expressed her desire for formal but not over dressed, clean lines to go with the Mission style. Below is the proposed design. Sheers with rubbed bronze drapery hardware from RM coco, that works well with the hardware of her furniture. The sheers are finished off with silk drapery panels on each side, box pleated with buttons on each pleat. For free consultation call (630)420-0800. We also provide free phone consultation.